Students and faculty in the Department of Sociology, Criminology, and Anthropology are always active. See our most current happenings below! 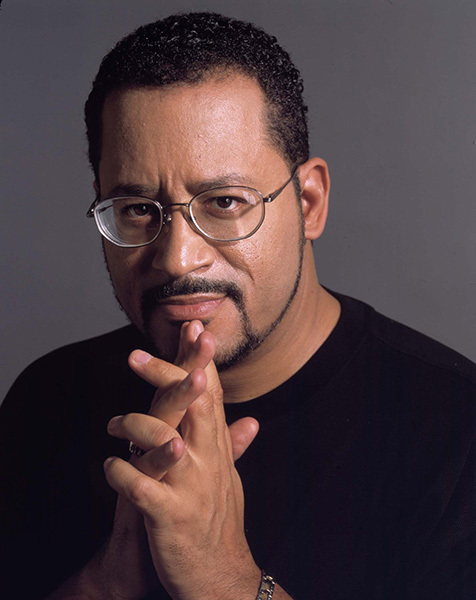 The University of Central Arkansas will host Dr. Michael Eric Dyson for a speakers forum and keynote address on Monday, April 15, in McCastlain Ballroom on the UCA campus. Dyson’s appearance at UCA will begin at 2:15 p.m. in McCastlain Ballroom with the Alpha Kappa Delta Sociology Honors Society (AKD) Speakers Forum. The forum’s topic, “Fake News, Public Discourse, and Seeking Truth in America,” will feature Dyson in conversation with Dr. Heather Yates, UCA assistant professor of political science. A Q&A session will follow. Later, starting at 7 p.m., Dyson will deliver a keynote address to the public in McCastlain Ballroom, expanding on the forum topic of seeking truth in the current political and cultural climate. Both the afternoon forum and the evening address are free and open to the public. Co-sponsors of the event are the UCA Department of Sociology, Criminology, and Anthropology, UCA NAACP, UCA Institutional Diversity and Inclusion, the UCA College of Liberal Arts and the UCA Office of the Provost. The event is funded in part by the UCA Student Government Association, a grant from the UCA Foundation and a Student Undergraduate Research Fellowship. For more information about Dyson’s visit, contact Dr. Doug George at dougg@uca.edu or Dr. Ed Powers at epowers@uca.edu, or call (501) 450-3178. Dr. Duncan McKinnon (anthropology) was a member of an archaeological team that investigated various sites for Time Team America on PBS. This is the link to the PBS site: http://www.pbs.org/time-team/home/. You may use the following link to see a brief video of his work: http://www.pbs.org/time-team/meet-the-team/ Scroll down the page just a bit and you will find his picture.